The arcade scene in the '80s, '90s, and early '00s was nothing less than epic. The sounds of electronic games and flashing lights of all colors made us feel like we were aboard an intergalactic space ship. Also, it was always nice to compete against others and strive to become the ultimate champion in your local arcade scene. 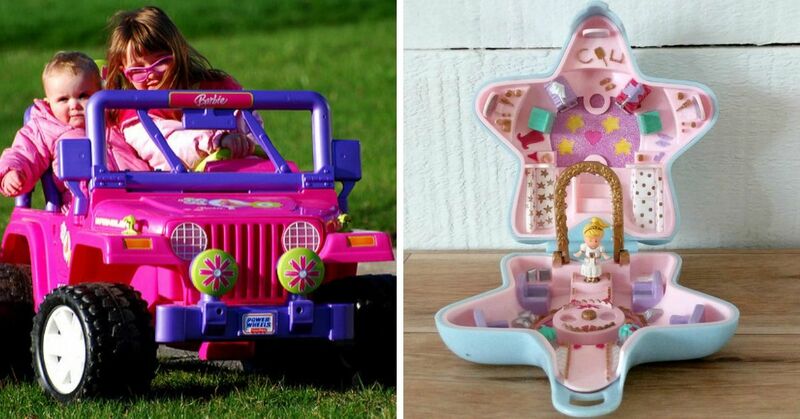 That was prestige like no other. 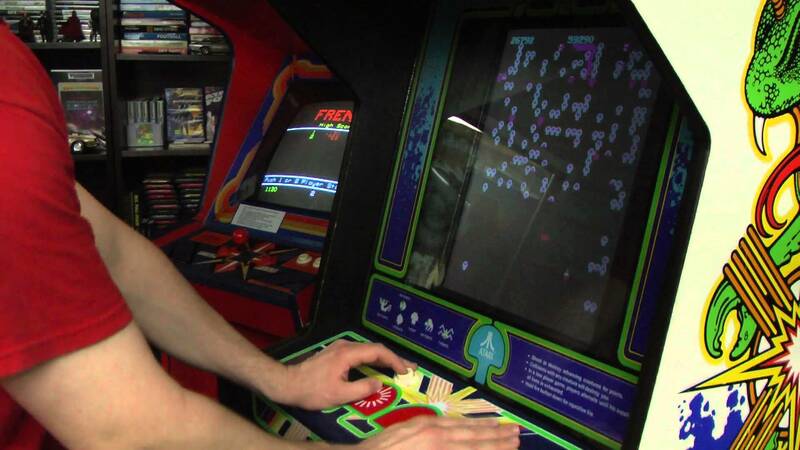 Here are 10 classic arcade games that you loved, but spent way too much hard-earned cash on. 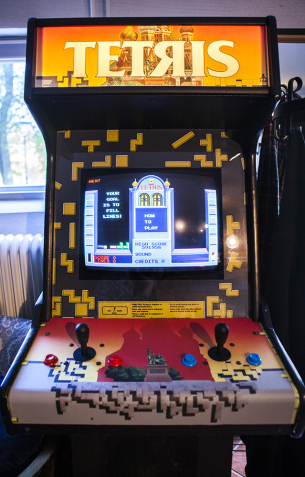 One of the oldest arcade games is definitely one of the most popular. 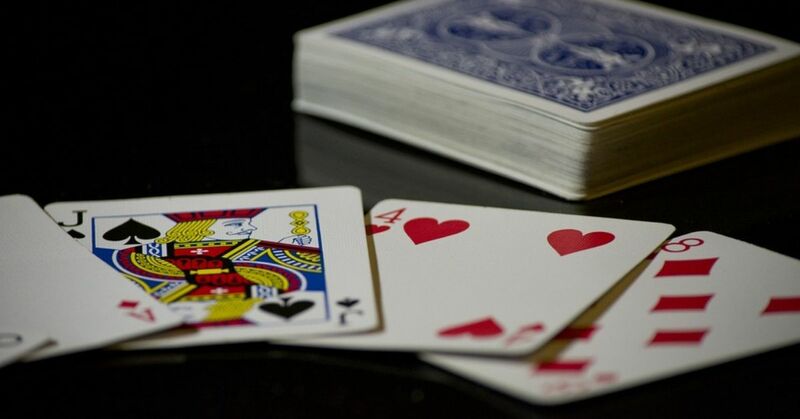 This game was patented in the mid 19th century; however, the most important piece of the game, the flippers, were not introduced until the late 1940s. Then it became all colorful and lighted up in the '70s. 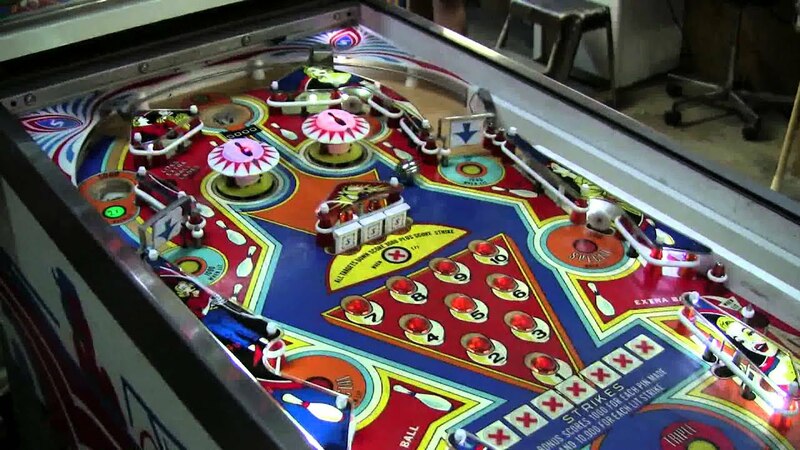 That's the pinball game we all love. The only reason we spent so much money on this was because it took so long to complete (if you were every lucky to get to that point). 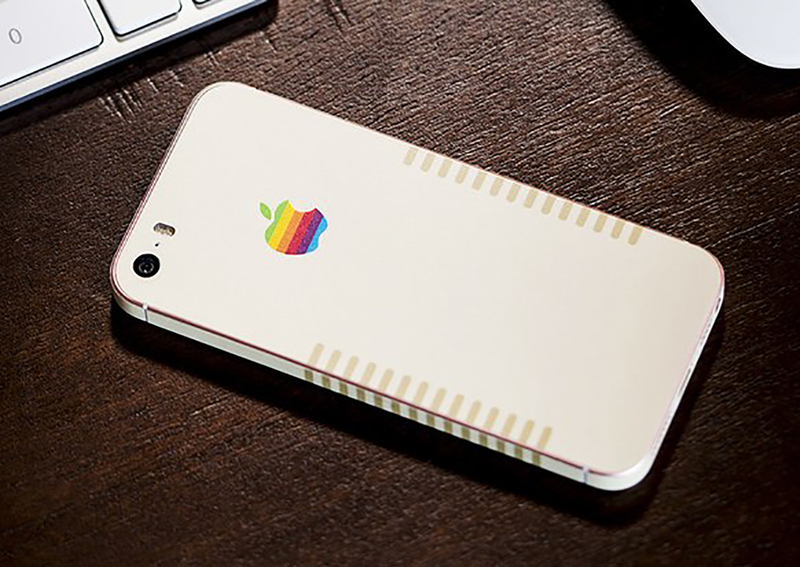 It was originally designed in Russia in the '80s and soon popularized around the world. 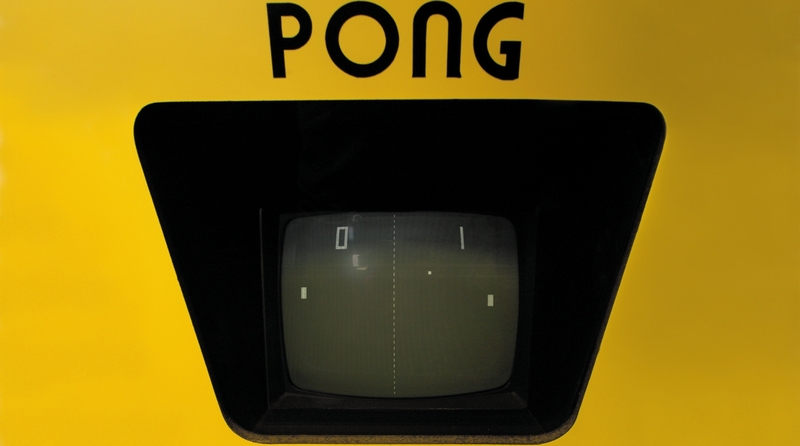 This game was introduced in the '80s thanks to Atari Inc, an American video game developer. Players fight off insects that would curl your blood if you saw them in real life. This game may remind you of a boring two-dimensional match of table tennis, but it gobbled up your quarters back in the day. 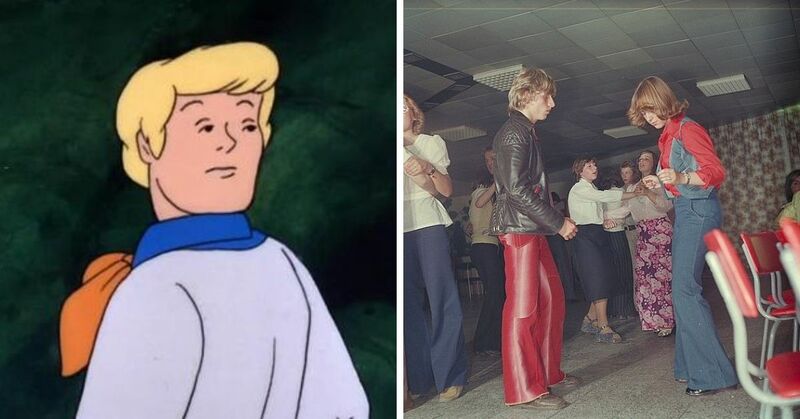 It was introduced in the '70s and many people got addicted to it. 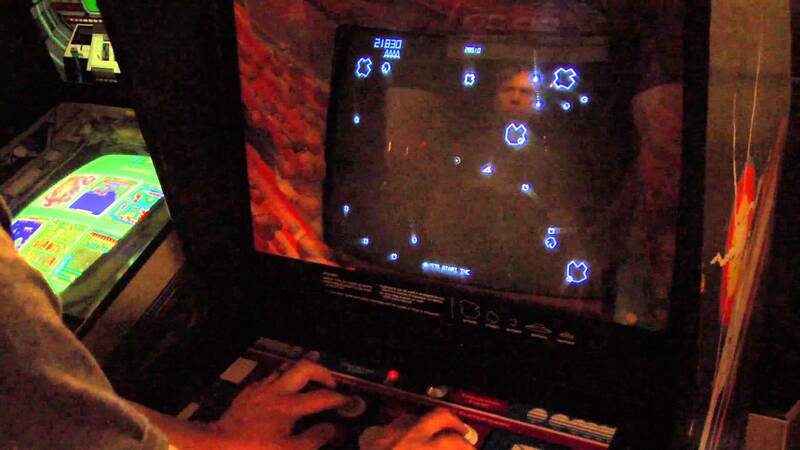 Atari released another great game in the late '70s called Asteriods. A shooting game in a space environment will never fail to be exciting. 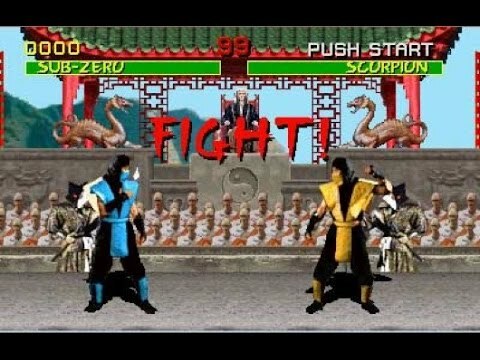 Mortal Kombat appeared in the early '90s and it made everyone go cray-zay. You were just pressing buttons, so the characters should be doing all the sweating, but somehow you'd be panting by the end of the round. 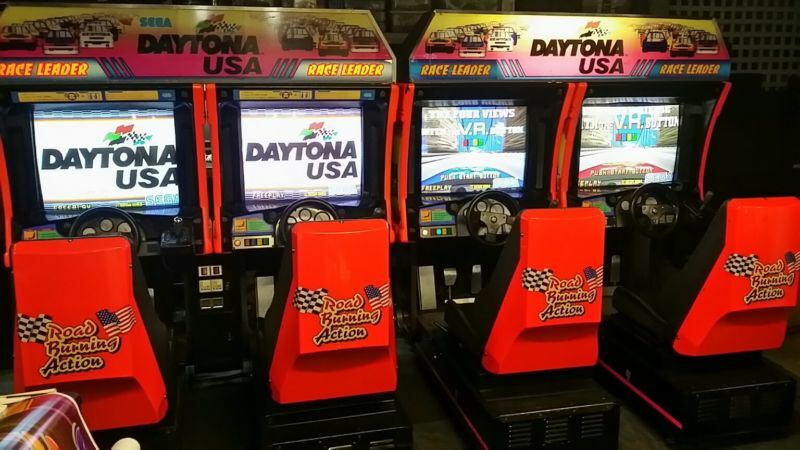 This '90s racing video game was the closest thing you got to driving like a maniac, or driving in general if you weren't of legal driving age. 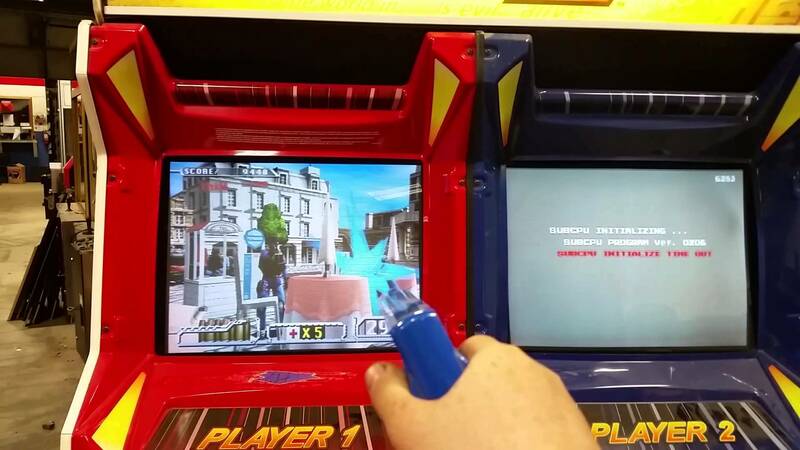 Here's another '90s gun arcade game that made everyone want to hover around you. 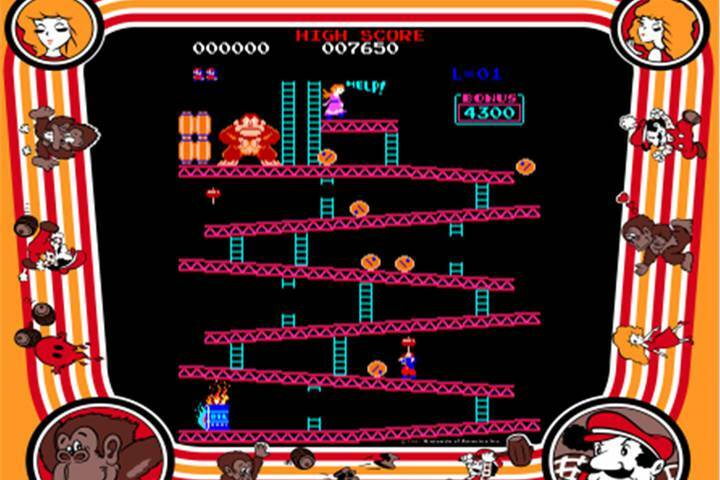 We all criticize kids for playing too many violent video games, but we used to love playing this game back in the day. 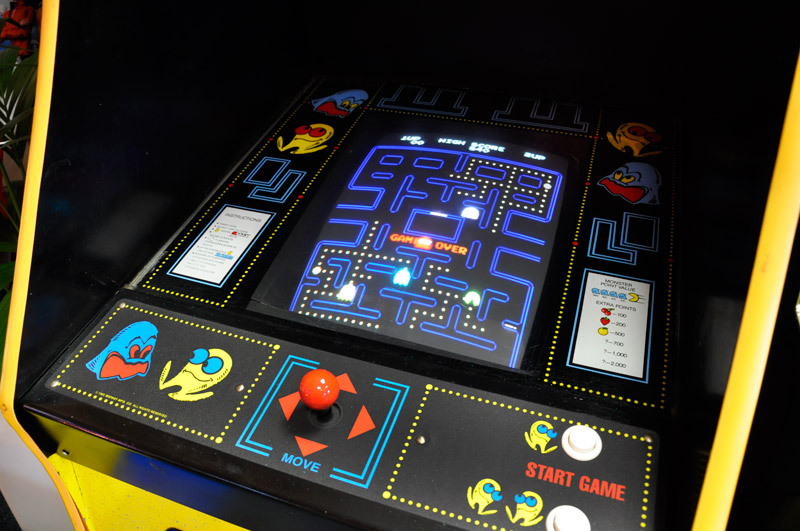 Pac-Man is the most popular video game of all time. It was fun, but that meant it was way too addicting. It was released in Japan in the '80s and soon everyone had "Pac-Man fever." Nintendo was never a disappointment in the '80s and '90s. 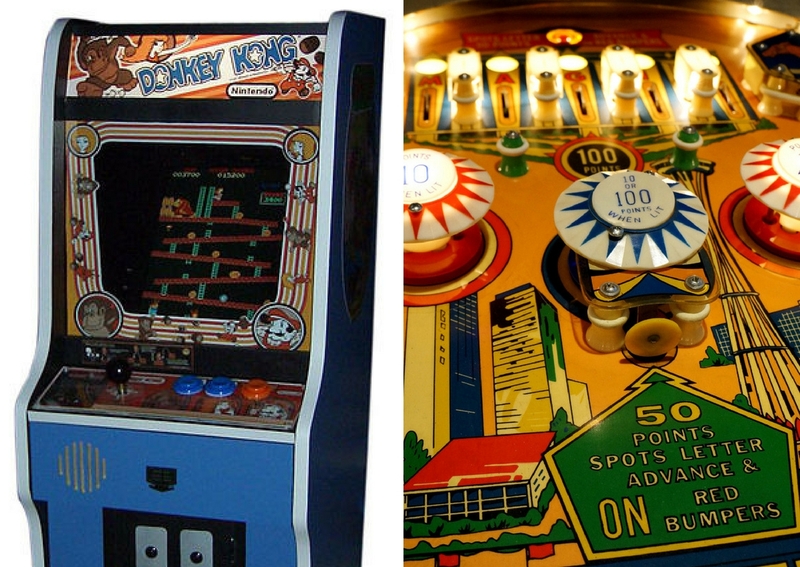 Players who dominated in Donkey Kong and Mario Bros. were the ultimate "kingpins" of your local arcade. 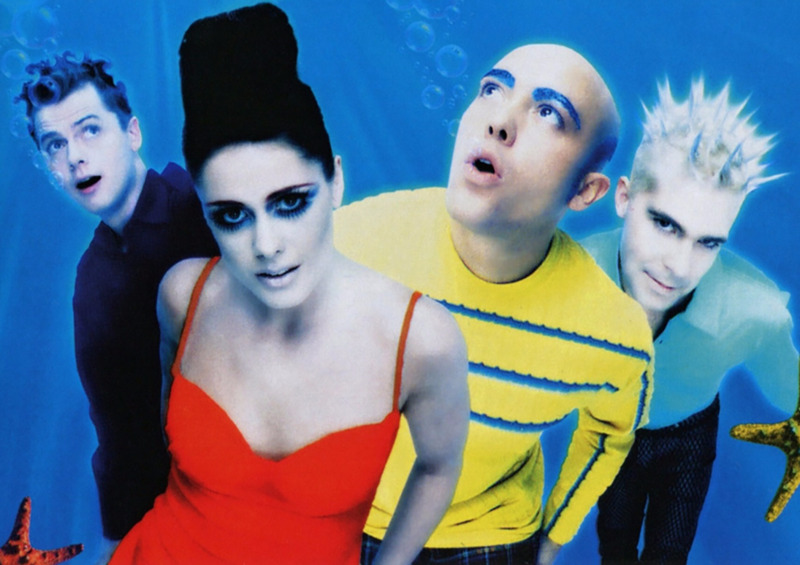 If you didn't find one of your favorites on here, we sincerely apologize. 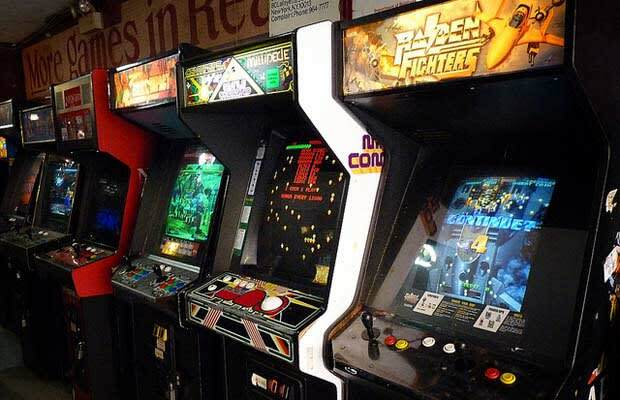 The arcade scene had too many good games! 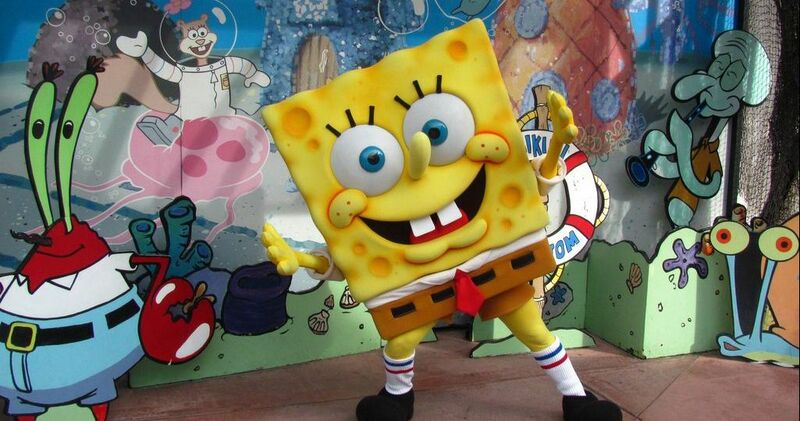 Let us know which one was your ultimate favorite!